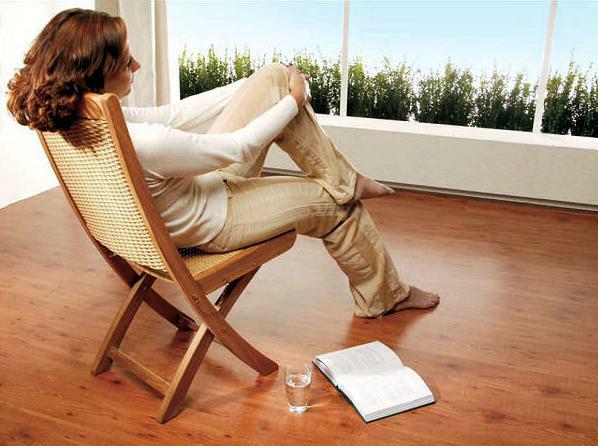 Moderna Lifestyle Laminate Flooring systems (7mm) offer quality along with a beautiful appearance and exceptional performance characteristics including tight seams and strong joints along with sealed edges that ensure greater moisture resistance. The technique uses a simple rotating movement. The two panels are gradually joined and then snap firmly together. Innovative tongue and groove joinery system enables planks to ‘click’ securely into place. Fast & easy installation. Easy to clean too! 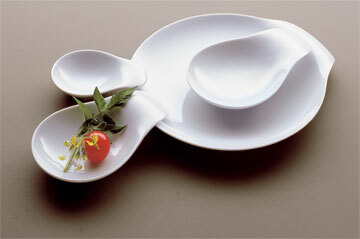 Easy is an innovative collection consisting of a porcelain line with soft organic shapes and complementary accessories. The diverse product line meets demands for a flexible set-up: the single component parts offer various possibilities of combination and are available in small individual sets. The Lounge series is the embodiment of modern living. The double-walled execution in perfect craftsmanship implies the use of solid material and is a strong design feature of the series. This bowl and spoon can be held in one hand while you reach for the remote control. The stainless steel spoon fits in the handle of the ceramic bowl. 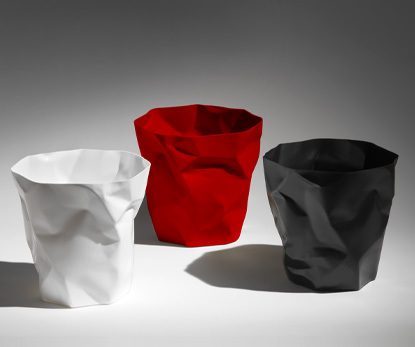 The product idea is based on the Chinese noodle bowl but with a twist, which you will find in the multi-functionality. 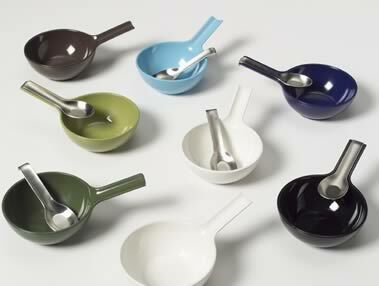 The spoon fits into the handle making it easy to carry the bowl and spoon with one hand. BluMotion is available in different designs. 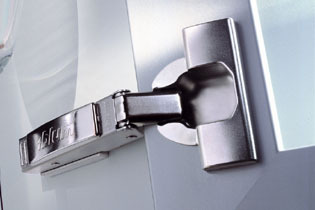 Is the ideal solution for perfect door motion. It is an adaptive system that customises itself automatically to the speed of the closing door. This desk lamp is 15″ tall x 18″ wide uses 2 x 40w. T-10 ( tubular ) bulbs full range dimmer in base.